Yellow nails? Yeah, we can fix that. Here’s a serious question for you: when was the last time you had bare nails? Do you even remember the last time you ditched painting them? Or are you one of those girls who always cover your nails up because you’re too shy to show how yellow and brittle they are? While one of the best feelings in the world is having perfectly polished tips, you should also remember that chemicals from nail lacquer are causing damage, too. Polish dries out your nails, and turns them yellow, brittle, and sensitive. So what do you do? Do damage control while it’s not too late. 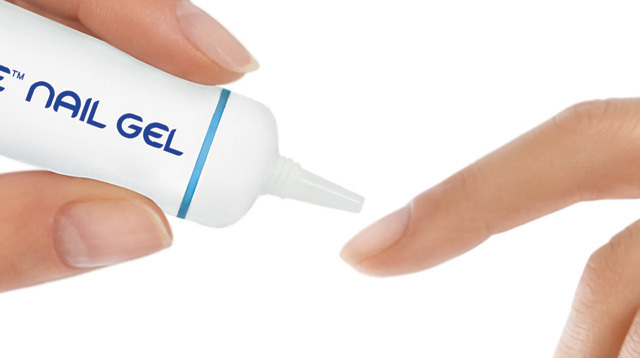 We recommend trying out Locycare nail gel to solve your mani-pedi dilemmas. It’s super simple to use, too! Massage a bit of the product onto each nail and let it dry. Do this twice a day, for two weeks. It will remove yellow stains, restore moisture, and restore your tips' strength and overall condition—so you can skip the polish and still have pretty fingers and toes! 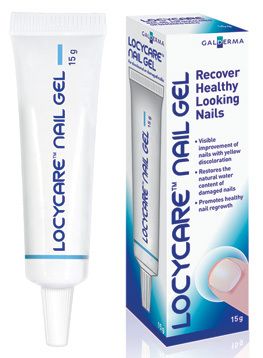 Locycare Nail Gel is available in all Mercury Drug store branches for P600.